If you had told me a year ago that I would ultimately end up writing 4 articles about Moonlight Densetsu alone, I probably wouldn’t have believed you. 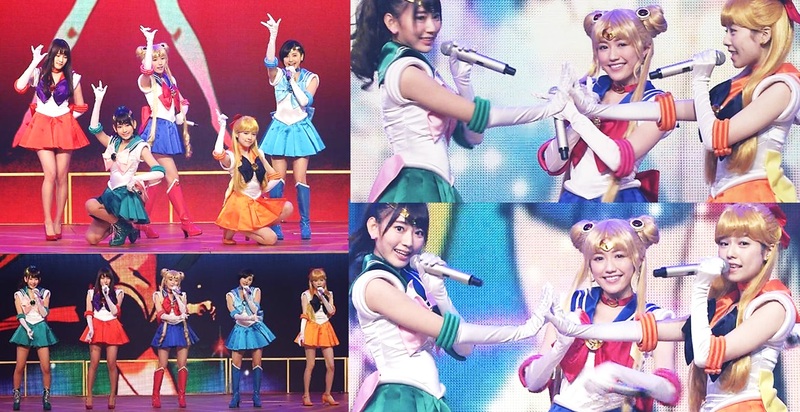 That’s one article for each season that it remained the opening theme song for Sailor Moon! And yet here I am, writing my last (???) article in this series investigating the mysteries behind this moonlight destiny. Join me in this look back into the mystery surrounding the composer, and theories about why she didn’t take credit under her own name. If you haven’t already read up on my previous coverage, you may be interested in getting a little more background on Moonlight Densetsu’s sordid past. Don’t worry — I’ll wait! Basically, the question we’re looking at here is why an accomplished musical artist like Daria Kawashima1 would choose to go by a pen name rather than take credit for her work — especially when such a huge series like Sailor Moon was on the line. Unfortunately, there’s no clear answer ever given — at least that I could find — but there are a few compelling theories, which I’ll be looking into today. Back before Moonlight Densetsu became the some that we all know and love today, it enjoyed an earlier life in the form of “The Majolica Senorita of My Dreams” (夢はマジョリカ・セニョリータ; yume wa majorika senyorita).2 Less than a year later, it was covered by DALI in the from that we recognize it now. 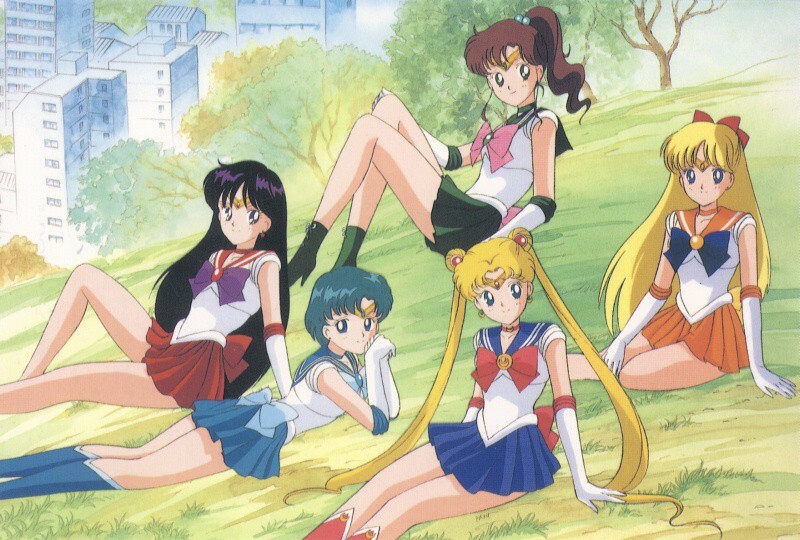 Read also: What Challenges Were Faced In Developing Sailor Moon: Another Story? Here, as was the case with Moonlight Densetsu, Daria was credited as the composer and lyricist under the name of Tetsuya Komoro (小諸鉄矢) under the original single release, though this was later corrected with an apology to fans updating her credit to the proper name. So why not just do it under her own name? 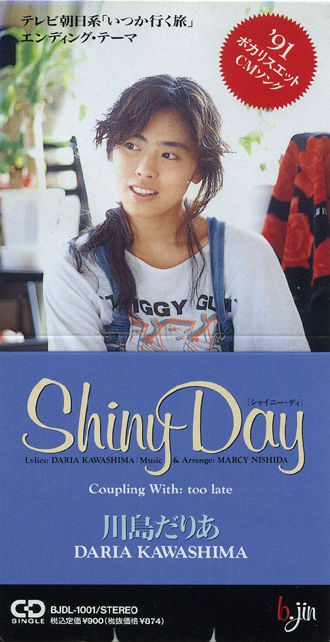 Well, as I mentioned earlier, Daria Kawashima — then working under her real name, Miki Kawashima — was already a semi-famous singer at the time. Her musical career started in 1986 and, by the time Sailor Moon rolled around, she already had seven singles to her name. Working concurrently as a composer/lyricist would not only look strange from a career standpoint — I mean, why aren’t you singing these songs?? — but also poses risks from selling music to labels that compete with the record houses that are producing your work. She was also somewhat famous for being chosen to be the 1987 Clarion Girl,7 a promotional/advertising campaign setup by the Clarion company, an automotive audio product manufacturer. Read also: Why Are the Sailor Moon Characters Always at School? So what’s become of all of this? Well, Daria has ultimately had quite a successful career both as a musician in her own right and also as a composer and lyricist for other famous groups, such as MANISH, ZARD, NMB48, Sakurakko Club, and more. As we mentioned, the credit for The Majolica Senorita of My Dreams was corrected, but oddly enough, Moonlight Densetsu is still credited to her pen name to this very day. I wish there was a more solid answer as to how or why this curious name game started, but unfortunately all official sources have been mum on the whole issue. Regardless of what the reason is, though, it adds further mystery to the already complicated history to the song that would define a generation of fans dedicated to the stories of these sailor-suited soldiers of love and justice. The good news, though, is that unless something else comes up, this should nicely tie up the series on Moonlight Densetsu. Yay! So now that I’ve basically covered this song to death, are there any other mysteries surrounding other Sailor Moon songs that you’ve been wondering out? I’d definitely be interested in hearing them! ← Why Doesn’t Setsuna / Sailor Pluto’s Story Make Any Sense?